Submitted by gribo on 2015-02-04 17:22. Lots of groups for the forest. 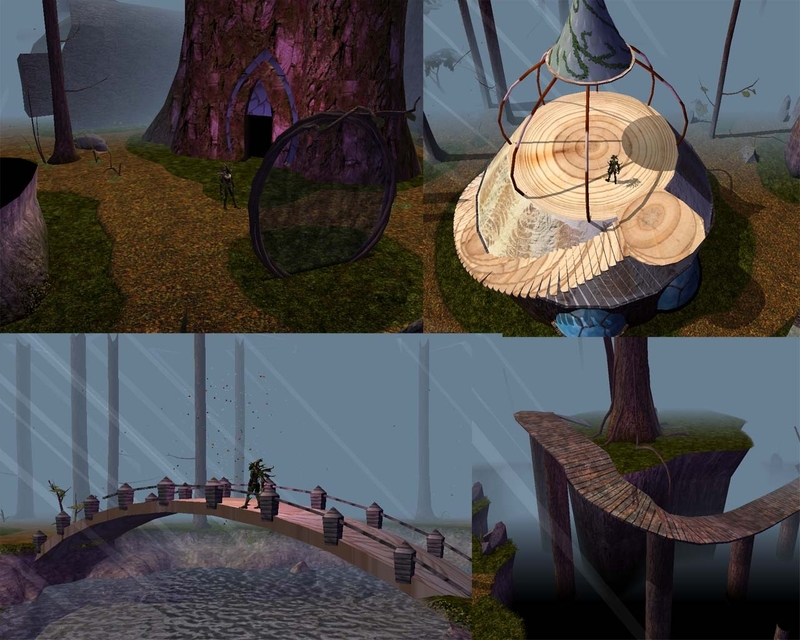 Two tree houses, One burrow, One Goblin chopped tree, Bridges, a forest themed portal And a hidden cave. Other people works: Treehouse bark textures by Martin E. Forest water by Yumi Chan, Lothlorien by Mr X. Added some groups from the Bioware UD reskin by little_baron, treetop huts and platform terrain by acropole. Hills by Jackal_GB, Thalion and others.